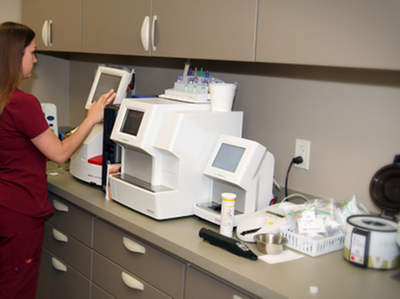 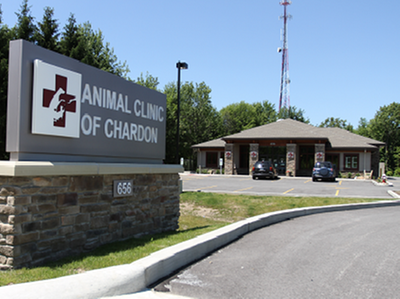 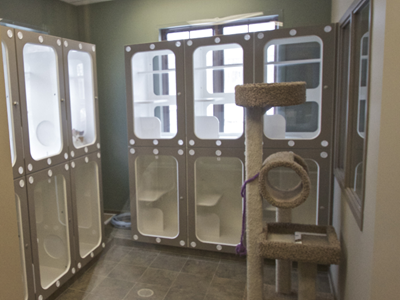 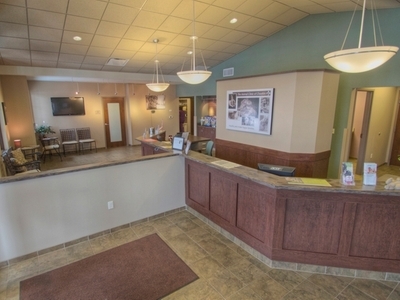 Canine Exam Rooms - Animal Clinic of Chardon, Inc. 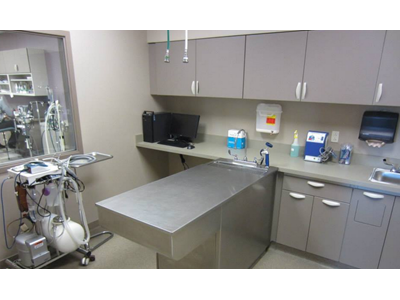 In the exam rooms our Doctors will be able to evaluate your pet's general health and become aware of any health problems, as well as become acquainted with you as the owner and answer any questions you may have. 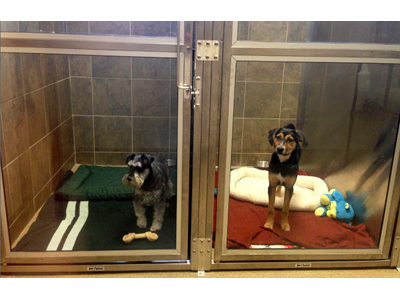 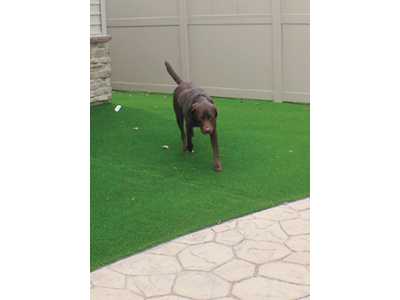 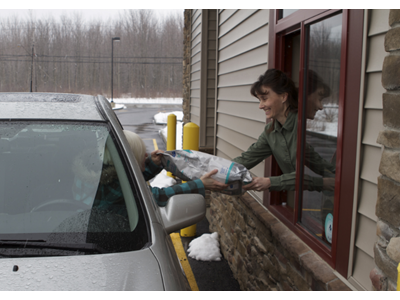 We are prepared to help senior, nervous, wiggly or large breed dogs with our lift table. 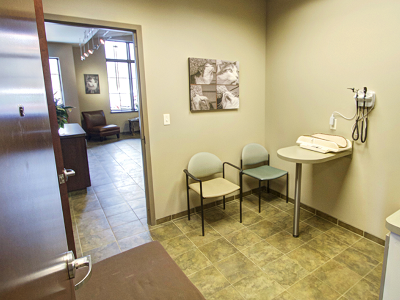 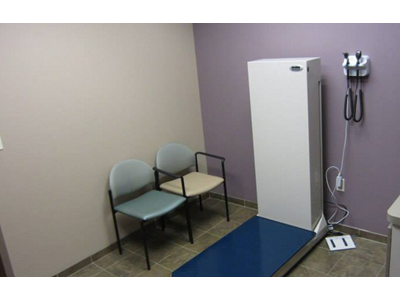 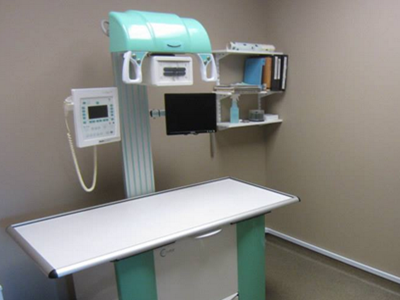 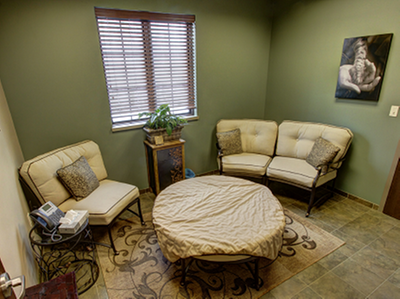 With this table we can safely provide a comfortable place for our Doctors to perform an effective nose to tail exam.